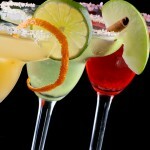 Research by the National Highway Traffic Safety Administration (NHTSA) has found that only three tests – the walk-and-turn, the one-leg-stand, and the HGN test – are in any way effective in detecting intoxication. 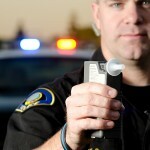 According to the NHTSA, all other field sobriety tests are unreliable, and their use should be abandoned. Many California police agencies, including the California Highway Patrol, are now using a small, hand-held, breathalyzer called a “Preliminary Alcohol Screening” (PAS) device. The PAS device was developed to help a police officer decide if there is probable cause to arrest a suspect – in other words, it was developed basically as an FST. Nevertheless, some California judges allow prosecutors to use PAS results as evidence at trial. California drivers should remember that they are not required to take any DUI test of any kind prior to being arrested (unless you are under 21 or on probation for DUI). 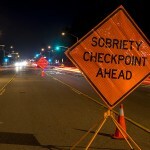 If you are stopped for suspicion of DUI in Orange County, be polite and cooperative, but decline any test prior to an arrest, exercise your right to remain silent, and if you are arrested for DUI in Orange County, contact an experienced Orange County DUI defense attorney immediately.